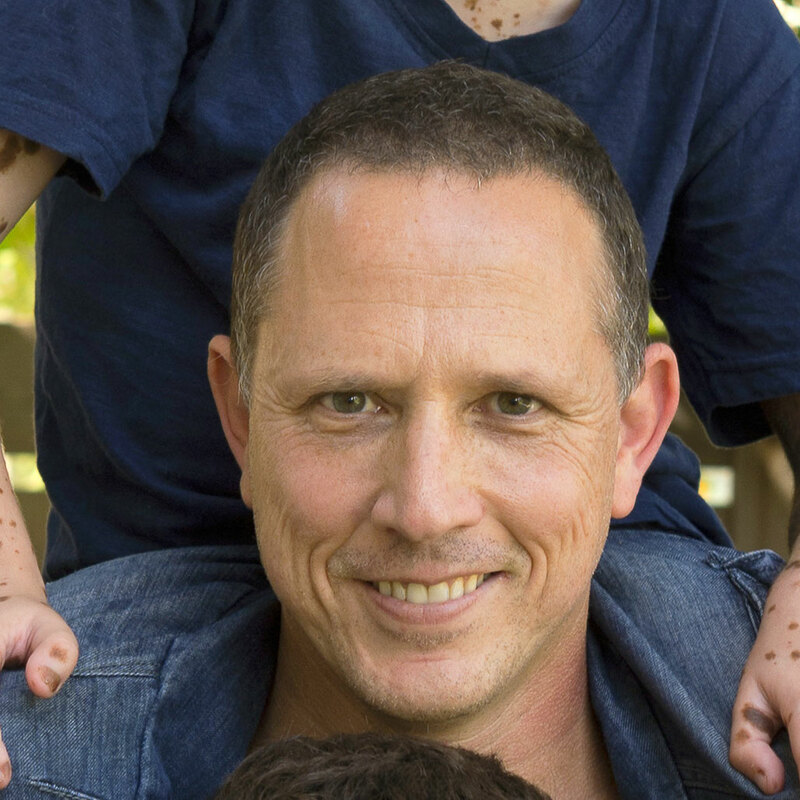 My name is Yoav Gaon and I am one of the co-founders of yoocan. Yoocan is the world’s leading empowerment site for people with disabilities. In 2008, my son Erez was born with a rare disease and complex cognitive and physical disabilities. This was the beginning of an emotionally challenging journey for me, Ruthi my wife, and our family. It brought us together in many ways, but it was hard as we needed to adjust to a new way of living. Over the years we have come to do that in our own unique ways. 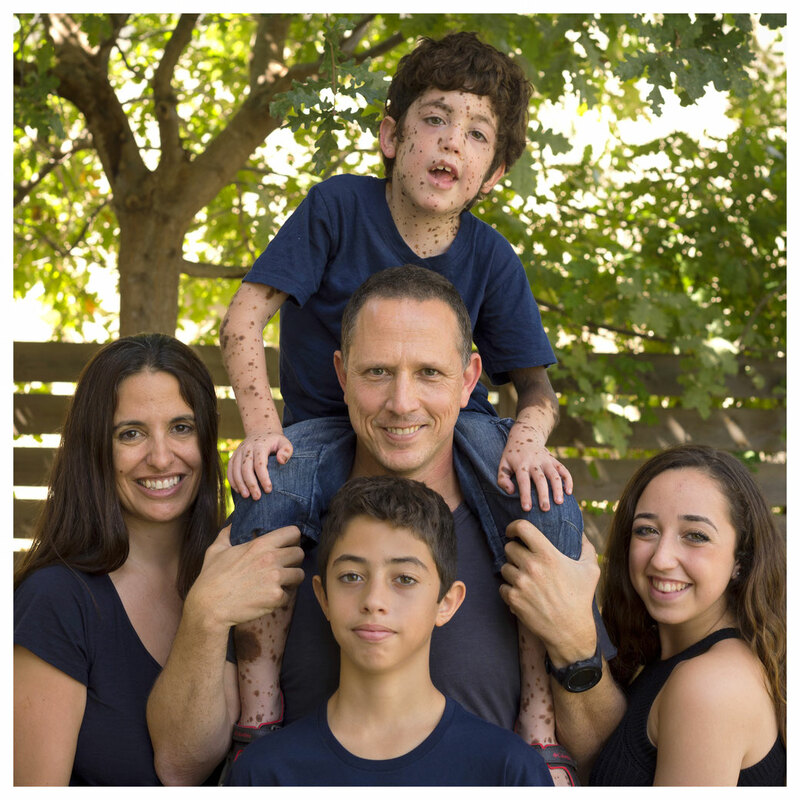 Erez has certain limitations, but they have definitely not prevented him from living life to the fullest! Like Erez, there are over one billion people in the world living with some kind of cognitive or physical disability, striving to live a better, more inclusive life and to fulfil their dreams. The goal in launching yoocan was to create a safe and inclusive community in which people with disabilities and their families can share their stories. We have over 1,000 stories on the site to date and this number is growing each day. The story tellers have many disabilities or abilities as we like to focus on. James from New Jersey talks about his journey of weight loss and passion for crossfit after his leg amputation. Justin lost three of his limbs to Meningococcemia when he was just one years old but that hasn’t stopped him from skateboarding and inspiring others around him. Our Instagram account, @yoocandoanything has reached over 21,000 followers, and each day we post a new story and photo from someone around the world living with a disability. The unique thing about our page is that the posts or stories are written by the contributor in their own words, allowing everyone to empower and learn from one another. Our stories include individuals from over 100 countries, uniting people and families with disabilities all around the world. I want to thank Bjoern for hosting me as a guest writer on The Active Amputee, and helping us to spread the word about yoocan, and for sharing his story on the yoocan site. I also want to thank each person who is a part of our community because they are an integral part of the network we are building. I would like to invite anyone who has a disability or knows someone with a disability to join our community, learn from others, and share their story with us at yoocanfind.com. Guest post by Yoav Gaon, one of the co-founders of yoocan.